Tennessee Technological University's mission as the state's only technological university is to provide leadership and outstanding programs in engineering, the sciences, and related areas that benefit the people of Tennessee and the nation. The University also provides strong programs in the arts and sciences, business, education, agriculture and human ecology, nursing, music, art and interdisciplinary studies. 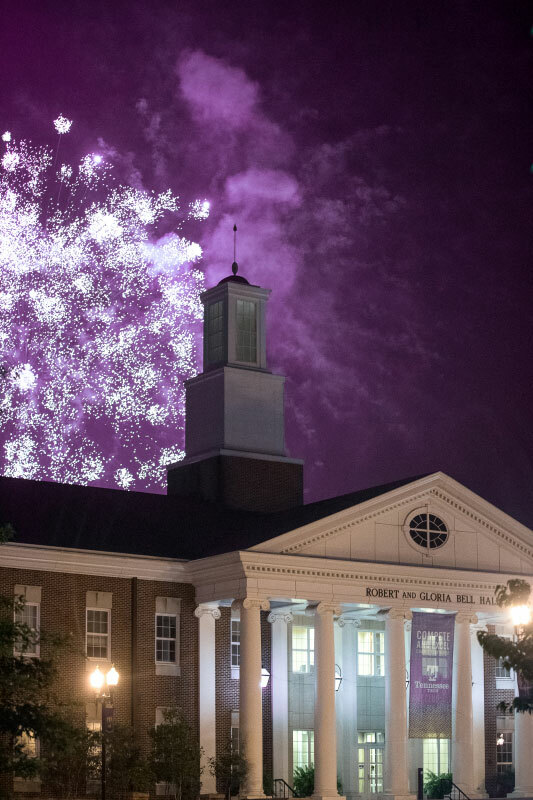 Tennessee Tech serves students from throughout the state, nation, and many other countries, but it retains a special commitment to enrich the lives of people and communities in the Upper Cumberland region of Tennessee. The University is committed to the life-long success of students in its undergraduate, master's, specialist, and doctoral degree granting programs through high-quality instruction and learning experiences. The University is engaged in scholarly activity, especially basic and applied research, creative endeavors, and public service, with special emphasis on community and economic development. The University supports student participation in a broad array of extracurricular activities as an integral component of its commitment to student life and success. The University's three interdisciplinary Accomplished Centers of excellence in Energy Systems Research, Manufacturing, and Water Resources and Chairs of Excellence in Business Administration strengthen the instructional, research, and service mission of the University. The University is as supportive of women as of men and as supportive of those in the minority as of those in the majority. The University provides educational opportunities to all eligible persons without regard to age, gender, ethnicity, race, religion, national origin, disability, or sexual orientation. The institution is committed to an inclusive and diverse campus that enriches the educational experience, promotes personal growth and a healthy society, prepares students for success in a global economy, and enhances America’s economic competitiveness. Tennessee Tech Board of Trustees reviewed and affirmed the mission statement on June 15, 2017.